Canister & Grape - A Website for Wargamers: What defines a skirmish game? I've just been reading a rather interesting post over on House of Paincakes. The author Cedric is talking about the current proliferation of new games, at least in part driven by Kickstarter. He talks about what happens when you want to try something new but nobody else does. What do you do? Abandon the idea? Do two (or more) factions yourself? 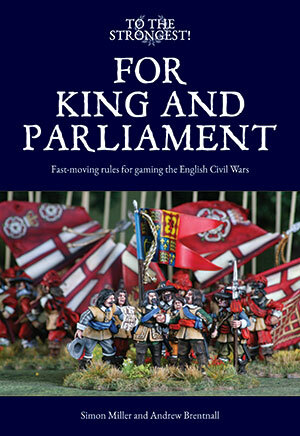 Often the cost of a single faction for any given system can be the most an individual can afford, leading to a number of commentators suggesting playing skirmish games like SAGA, as the cost of entry is lower. And that brings me to my point. What defines a "skirmish" as opposed to a "wargame"? Wikipedia defines skirmish games this way. the figure scale is typically 1:1 - individual figures are "units"
The interesting thing for me was that Cedric's opening put these types of games almost in opposition to GW's various Warhammer flavours (hereafter "Warhammers"). Have I missed something blindingly obvious? Comments? Thoughts? I think as soon as you rank up a unit - its no longer a skirmish game. 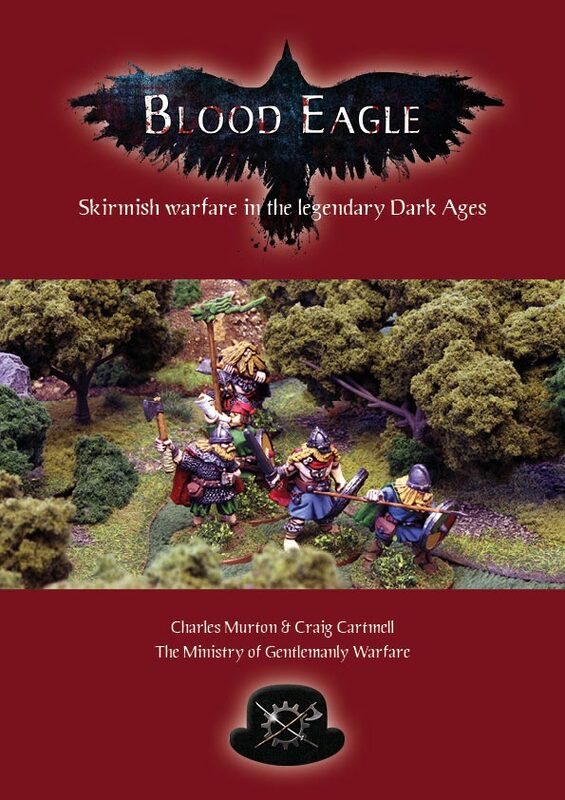 To me a skirmish game means moving single figures about. So WFB is not a 'skirmish' game, but 40K is. Scott, that's an interesting point you make about "ranks". SAGA uses groups of up to a dozen figures which often end up more than one deep (just as one example). Does that constitute ranks? Maybe it would be more appropriate to say "structured formation" (as opposes to crowd or loose formation)? Have to agree with Scott in Warhammer they are ranked up even though based seperately, and except for the odd character fight as a unit together. Skirmish games each figure is still an individual, held together by a loose grouping of similar types, but not having to be ranked up. They can of course be ranked for certain situations but generally are free to move in any direction. Some of the Skirmish games can be expensive if you get hooked and want larger and larger forces but generally the cost of a starter force is low, and even if you go big its still cheaper than anything sold by the evil empire. Maybe I should have been clearer in my definition of "Warhammers". I agree Fantasy is less of a skirmish game for the reasons stated. 40K however, I think is very much one. Millsy, there is a good bit to chew on here. Some of the traditionalists disdain the rise of skirmish games. But we should ask ourselves, why have they become so popular of late? As someone who just jumped on the bandwagon, the low unit count is a big plus. Variety is a big plus. Ease and speed of rules a big plus. We're a bit slow here locally (hold the comments) but lately, SAGA has just exploded. And some Bolt Action and other skirmishy games. They're here to stay, I think!